The UK Poker circuit is getting busy again and this week sees many a summer festival begin. If you want to make a trip out to the green felt this week look no further than our guide to the best tournaments in the UK. If you didn't know about this event already then you are not going, because the main event sold out several weeks ago. If you near the Gala Casino in Leeds, however, there are a number of side events that might interest you and winning one will also snag you a seat to the main event on Saturday. Wed 15 Aug at 7.00 pm	£ 50 + 5 No Limit Hold'em Rebuys available (90mins). Thu 16 Aug at 7.00 pm	£ 100 + 10 No Limit Hold'em Freezeout. Winner gets a main event seat. Wed 15 Aug	£ 100 + 10 No Limit Hold'em Rebuys available. Thu 16 - Fri 17 Aug	£ 300 + 25 No Limit Hold'em Freezeout. Fri 17 - Sat 18 Aug	£ 500 + 30 No Limit Hold'em Double chance. The newest tour on the world poker circuit arrives at the Loose Cannon Club in London this week and a lot of big names have already confirmed. You can join Tony G and friends or watch the main event from the comfort of your own home as we are providing live updates from Friday. What says Summer more than a trip to Torquay? 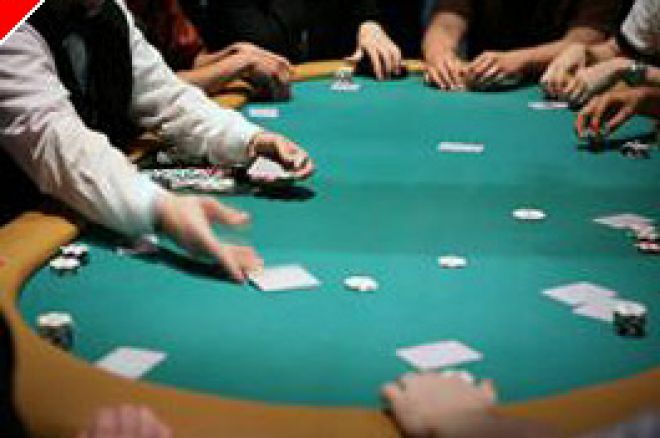 The Stanley Casino is hosting the Golden Sands Poker Festival from Friday. Fri 17 Aug at 7.00 pm	£ 100 No Limit Hold'em Freezeout. Sat 18 - Sun 19 Aug at 3.00 pm	£ 500 No Limit Hold'em - Main Event Freezeout. Sat 18 Aug at 7.00 pm	£ 50 No Limit Hold'em Rebuys available. Sun 19 Aug at 4.00 pm	£ 50 No Limit Hold'em Rebuys available.